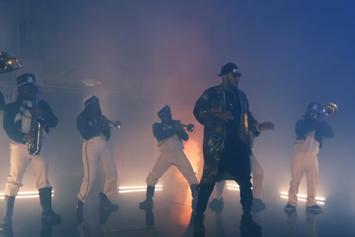 French Montana debuts the "Slide" video in mobster regalia. Stream Jennifer Lopez and French Montana's new video. 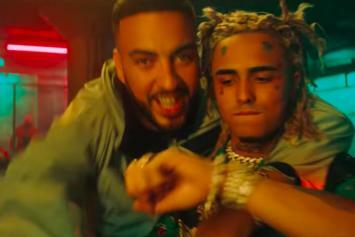 Jay Critch comes through with new visuals for "Try It" ft. Fabolous and Fab. 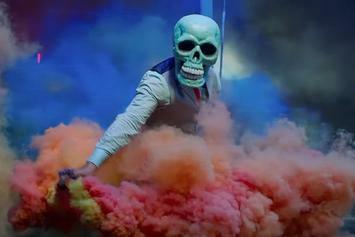 Swizz and French Montana tumble down the fire escape. "No Stylist" is a luxurious extravaganza. 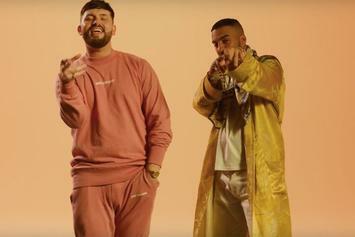 Check out GASHI's new video for "Creep On Me" featuring French Montana & DJ Snake. 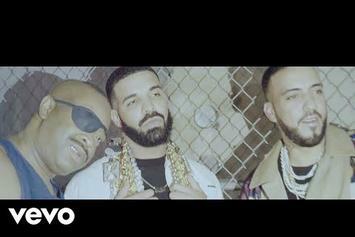 Lil Wayne & French Montana Help Maitre GIMS Cross Over With "Corazon"
The crew throws an underground party in 'Welcome To The Party" visuals. 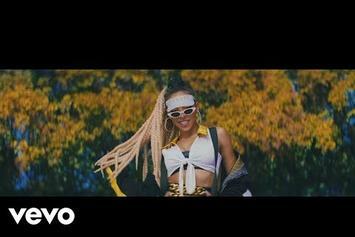 Tinashe drops off the "Me So Bad" video with Ty Dolla $ign & French Montana. 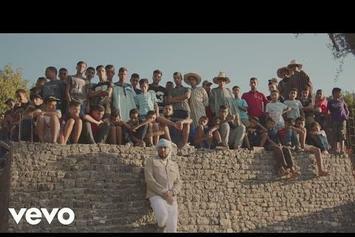 French Montana Visits Morocco In New Music Video For "Famous"
Check out French Montana's new visual for his "Jungle Rules" single "Famous." 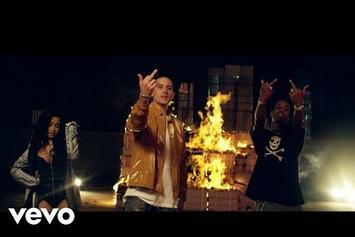 G-Eazy gets Cardi B, A$AP Rocky, Juicy J, French Montana and Belly for the "No Limit (Remix)" video. 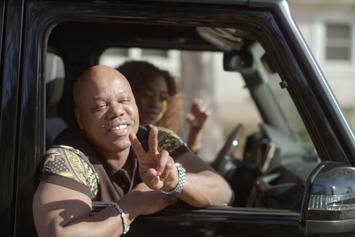 Jason and French get saucy in their latest. 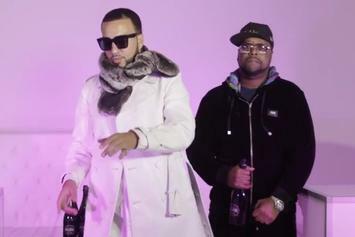 French Montana, Dave East & Zoey Dollaz Assist DJ Kay Slay In New Video "Rose Showers"
Check out DJ Kay Slay's new video for "Rose Showers" featuring French Montana, Dave East & Zoey Dollaz. 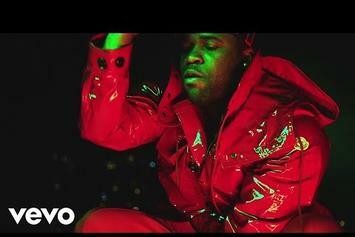 A$AP Ferg grabs Snoop Dogg, Busta Rhymes, A$AP Rocky and more for the "East Coast Remix." 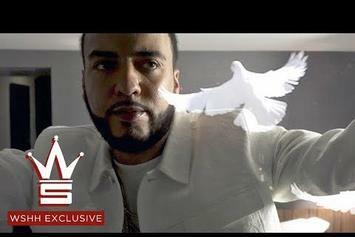 French Montana drops a new video for "White Dress." 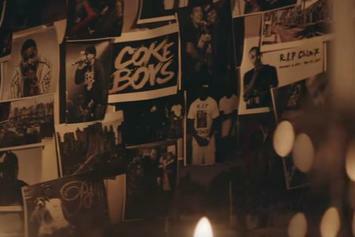 French Montana pays tribute to his late collaborator with "Whiskey Eyes." 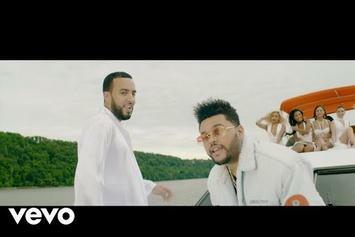 Watch French Montana's new video for "A Lie," featuring The Weeknd & Max B. 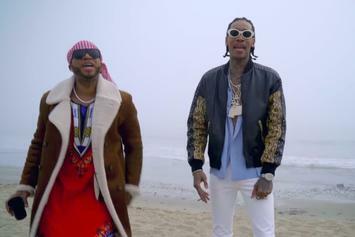 Check out Red Cafe's new luxurious video for "God Wanted Us To Be Lit" featuring Wiz Khalifa & French Montana. 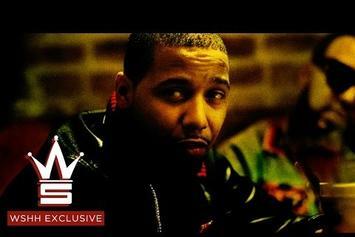 Juelz Santana, Cam'Ron, and French Montana take over the New York underground in the new "Dip'd in Coke" video.